How to change my Gmail Password? 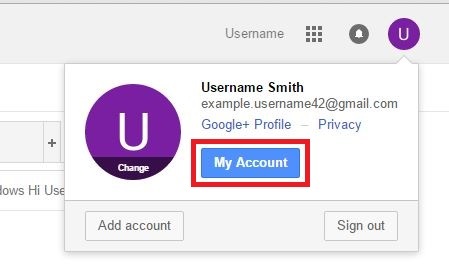 In this page, we have step-by-step procedures on ‘How to change my Gmail password?’ Below you will have to follow each and every step and in the end you will have your Gmail password changed. Yes, it is advisable that one must change password often. Another advice is one must always type in password in any devices so that you remember your password and must not allow your device to remember it. 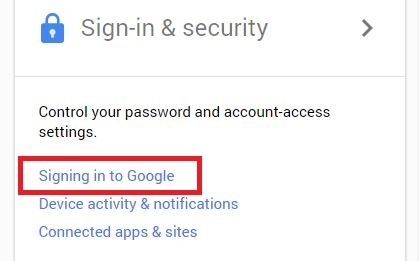 Always uncheck the ‘Stay signed in’ when you sign in to your Gmail or any other services by Google. First of all, sign in to your Gmail Email Account. Open a new window to do the process. So that you can see the steps and try each steps on the new window. You can have new window on this same web browser or even you can use another web browser as well. To open a new web browser you can go to File and click on New window or you can also use keyboard shortcut keys like CTRL+N for Window OS users and COMMAND+N for MAC OS users. On the address, type-in gmail.com and press enter or return key. As the page load you will now have to sign in to your Gmail Email account. 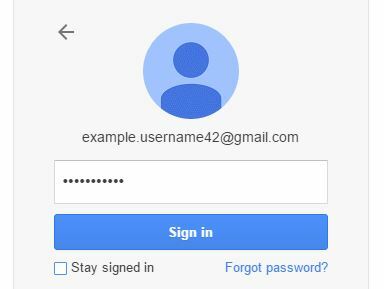 How to do Gmail Sign in? Once you are signed in on your Gmail mailbox on your top right hand corner where you see your picture. If you do not have your picture you will have name initial. Click on it. You can scroll down on the right side column or click the ‘Signing in to Google’ heading you’ll see a sub-heading ‘Password & sign-in method’. 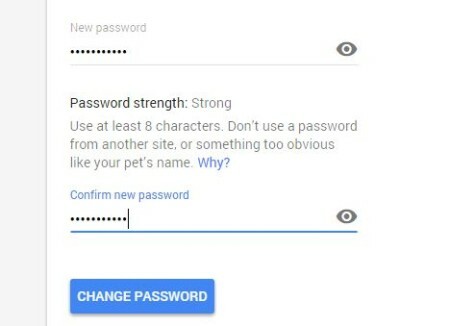 You will Password and when it was last change. Click on the ‘>’ or click on Password to change your password. You will once again ask enter your current password just to make sure. Enter your ‘New Password’ and retype the same new password on ‘Confirm new password’. If you are confused on what you have typed in, you can click on the eye icon beside the password and confirm new password. Once you are done with the changing password click on ‘Change Password’ to complete this process.